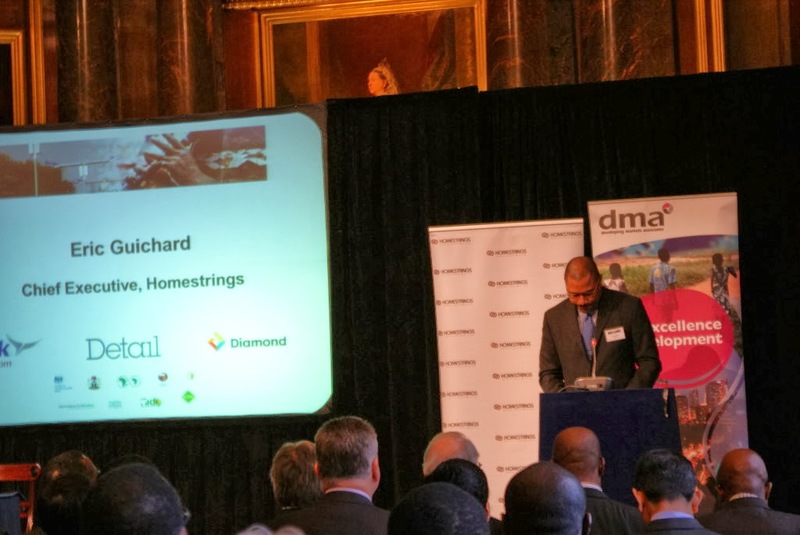 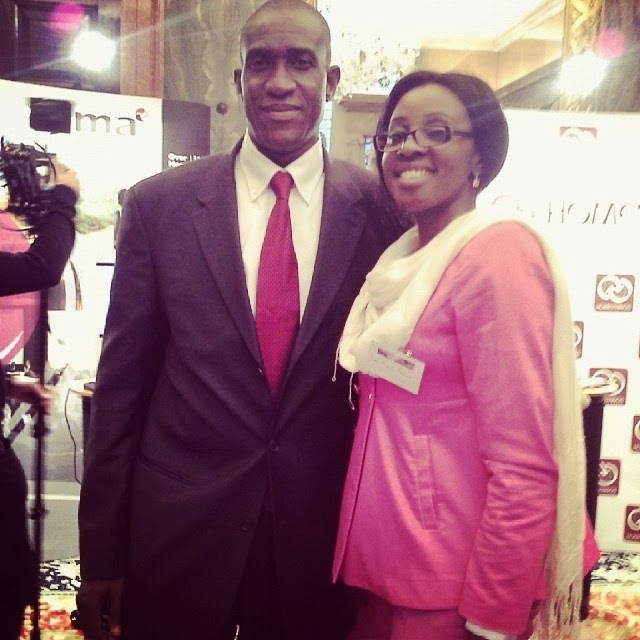 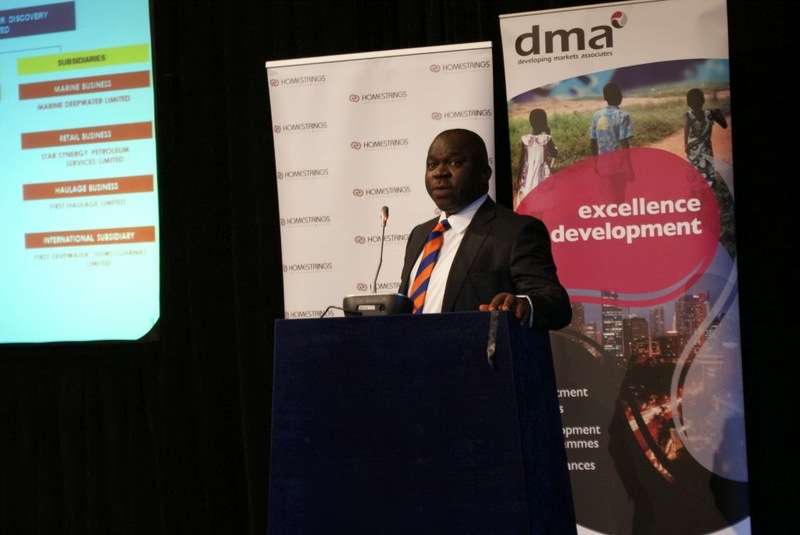 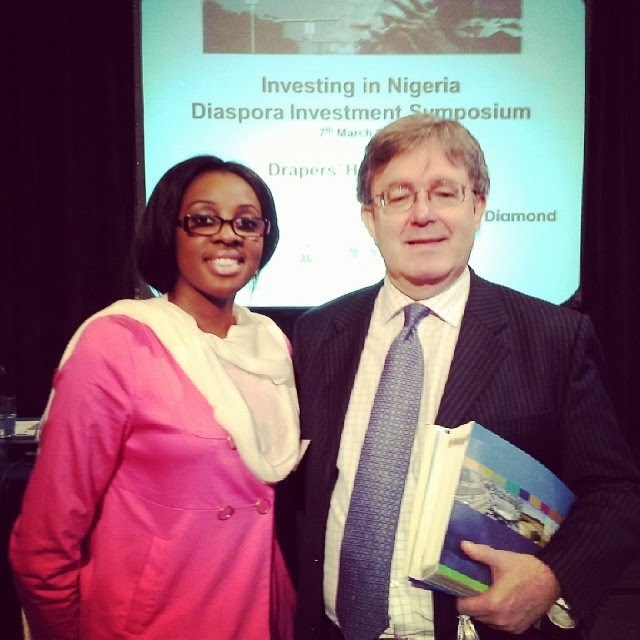 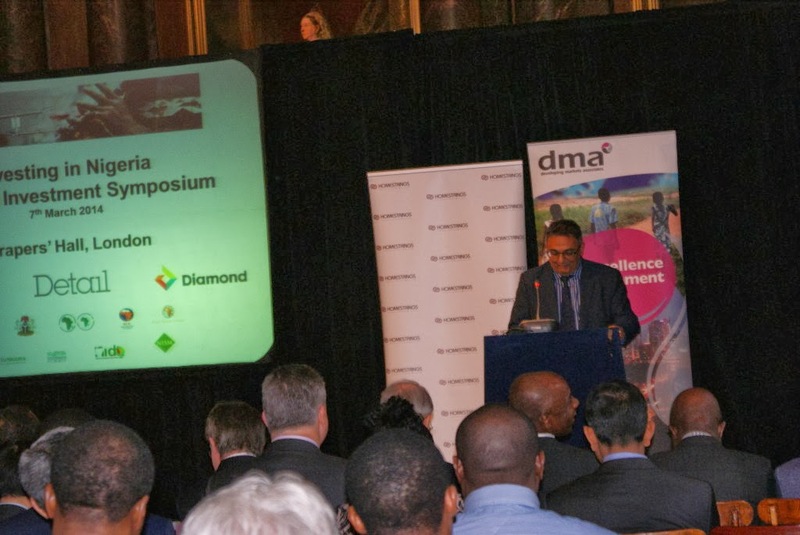 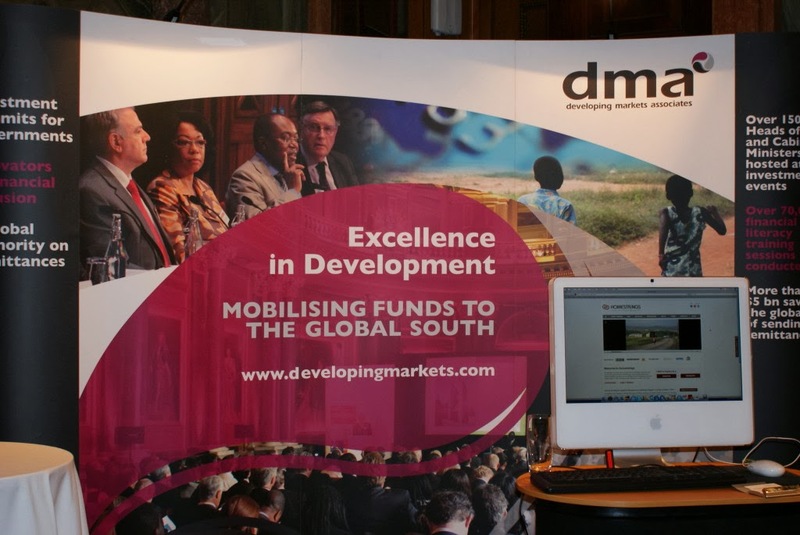 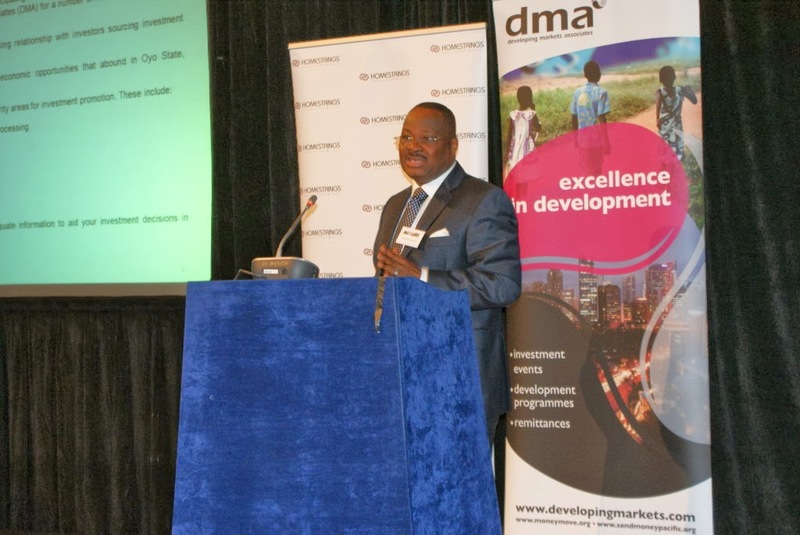 DMA (Developing markets associates) in partnership with Homestrings organised a symposium on the 7th of March titled ‘Investing In Nigeria’- A Diaspora Investment symposium. 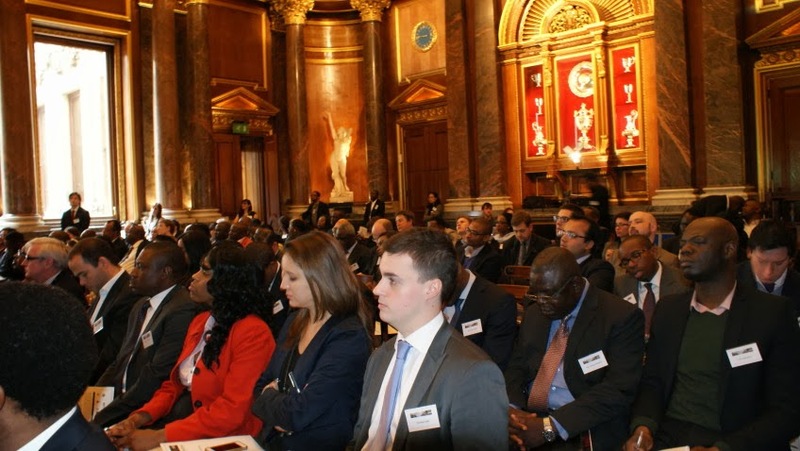 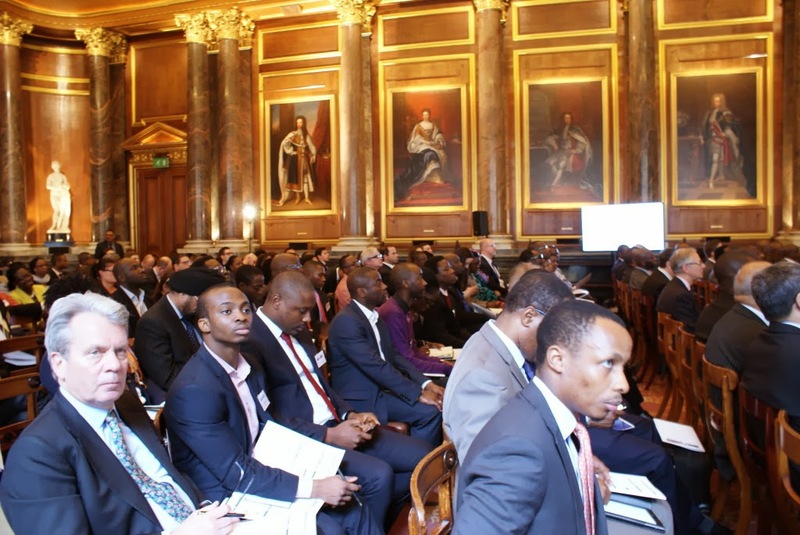 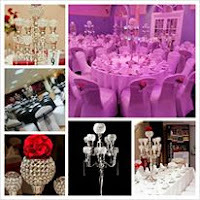 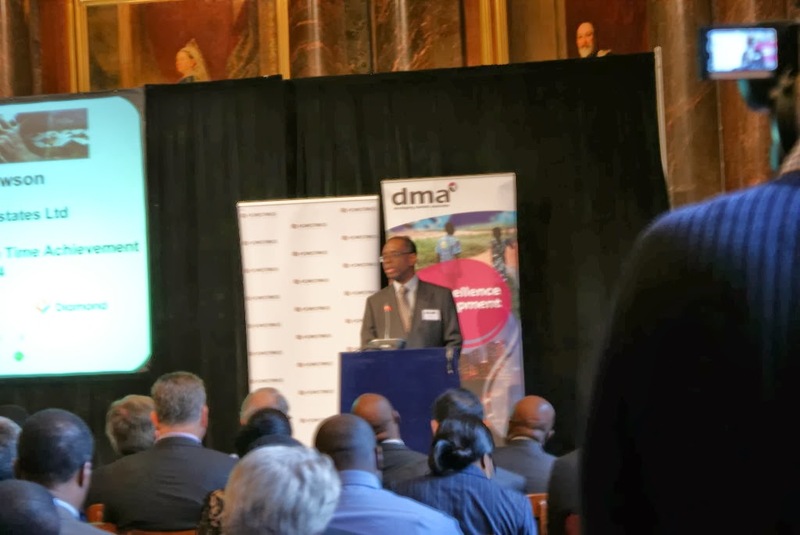 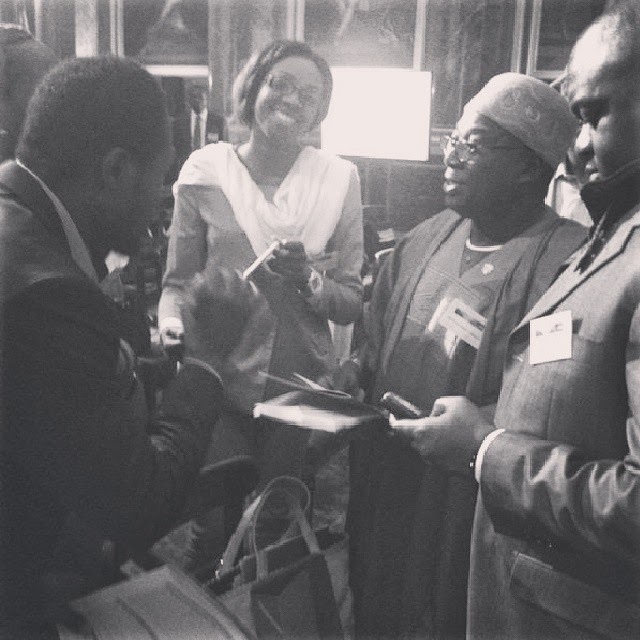 The event which was held at the stunning Drapers Hall in the City of London, was well attended by guests from Nigeria and the UK. 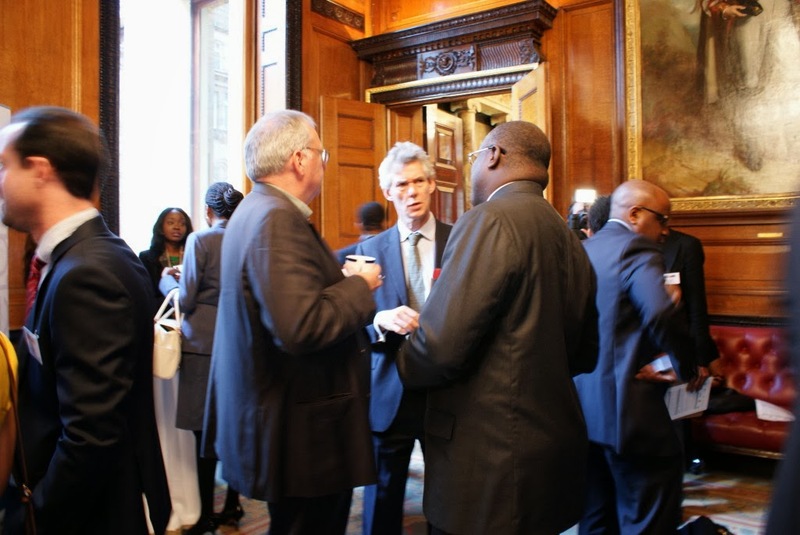 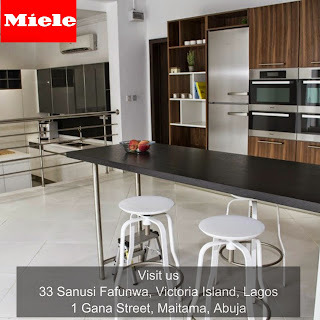 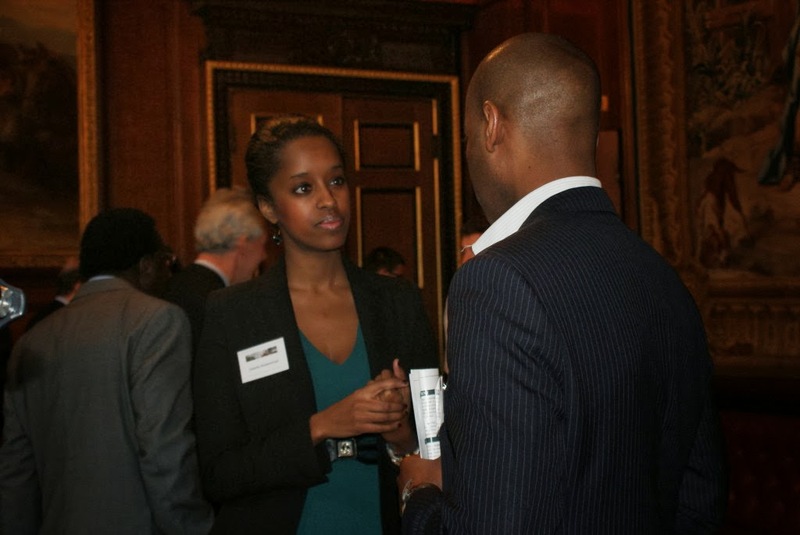 The aim of the event was to bring together companies or individuals who had business ideas or projects from Nigeria with potential investors based in the UK who were interested in investing developing markets such as Nigeria. 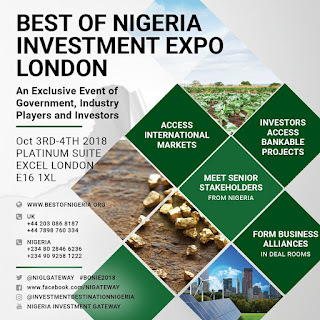 Speakers at the event included Rivers State Governor, Governor Rotimi Amaechi, Oyo State Governor, Senator Abiola Ajimobi who gave a very interesting speech to investors at the forum on why the state was investment friendly. 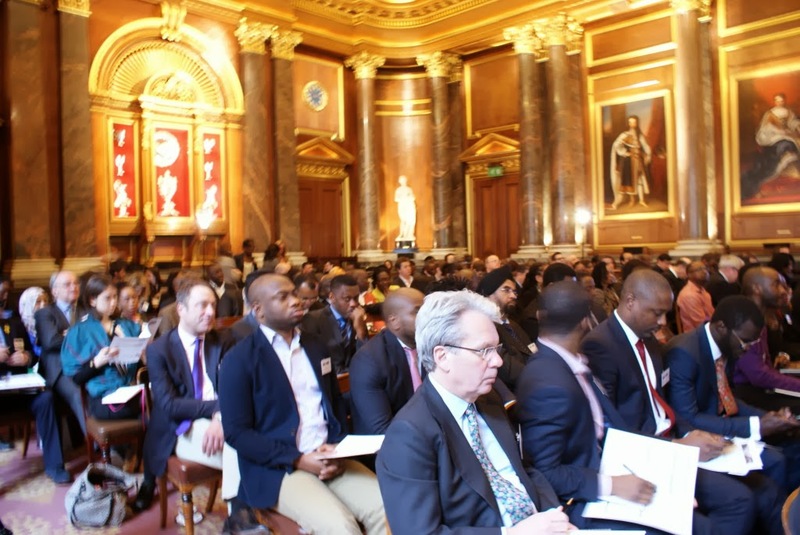 There were also presentations from young and upcoming Nigerian entrepreneurs Segun Lawson, the Director of Land Afrique Agro Limited and Temi Eleoramo Managing Director of Kohath Investment Group. 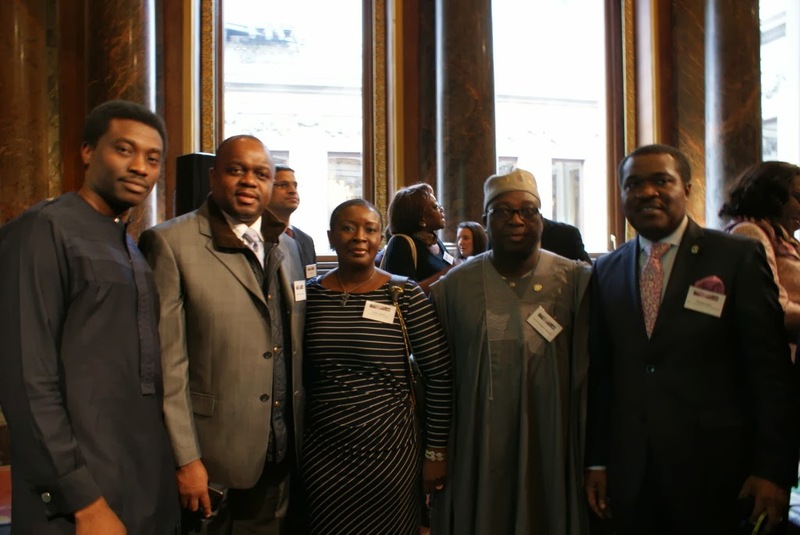 Other Nigerian states who gave compelling presentations for UK investment were Ondo State, represented by Prince Adenekan Olagbegi and Ogun State, ably represented by HE Prince Segun Adesegun, Deputy Governor, Ogun State. 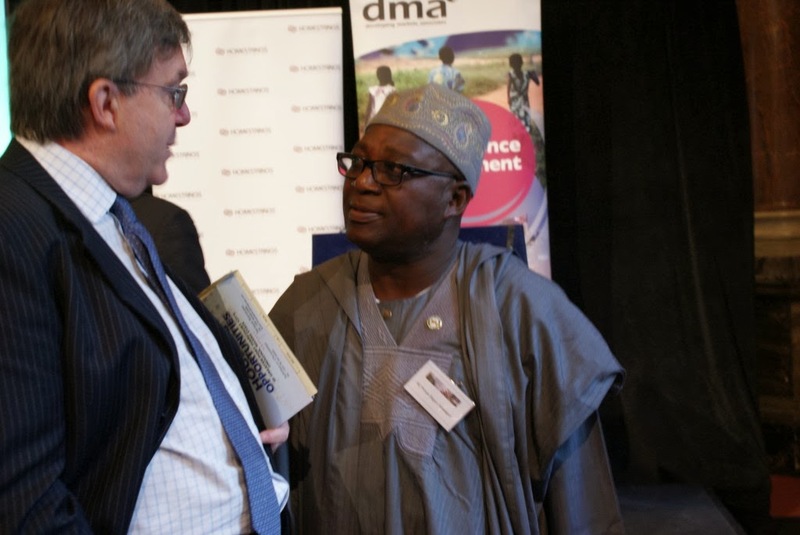 HE Prince Segun Adesegun, Deputy Governor, Ogun State. 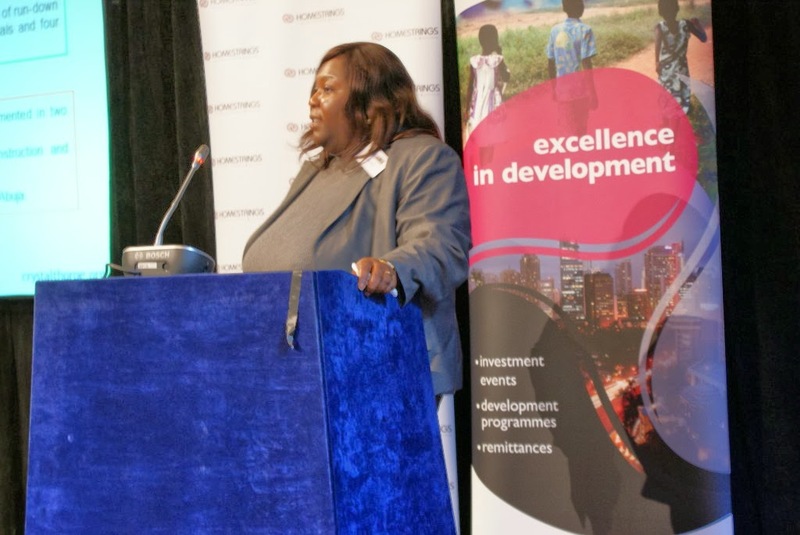 The Managing Director of the company, Ugonna Ogueri gave a stirring speech about the state of healthcare in Nigeria and how her company was working towards reducing health tourism in Nigeria. 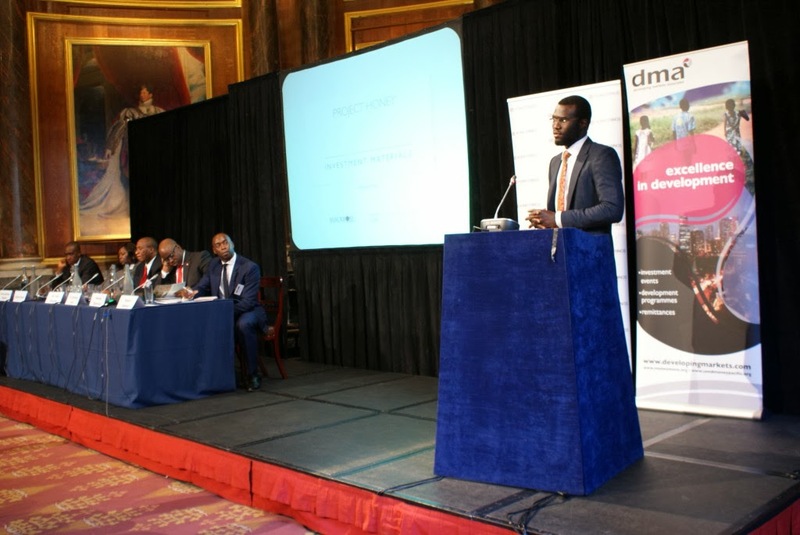 The forum was an interesting and engaging session which presented opportunities for budding UK based Nigerian entrepreneurs who were interested in investing in Nigeria’s growing economy to get a good idea of what the market looked like and what investment opportunities are open to foreign based investors in Nigeria. 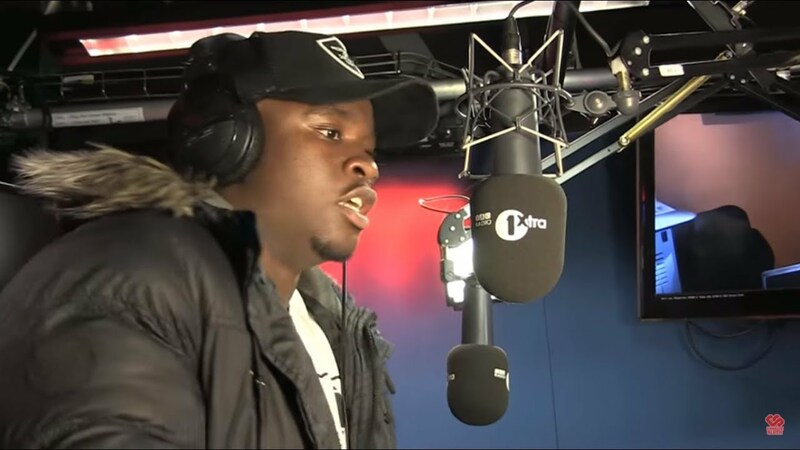 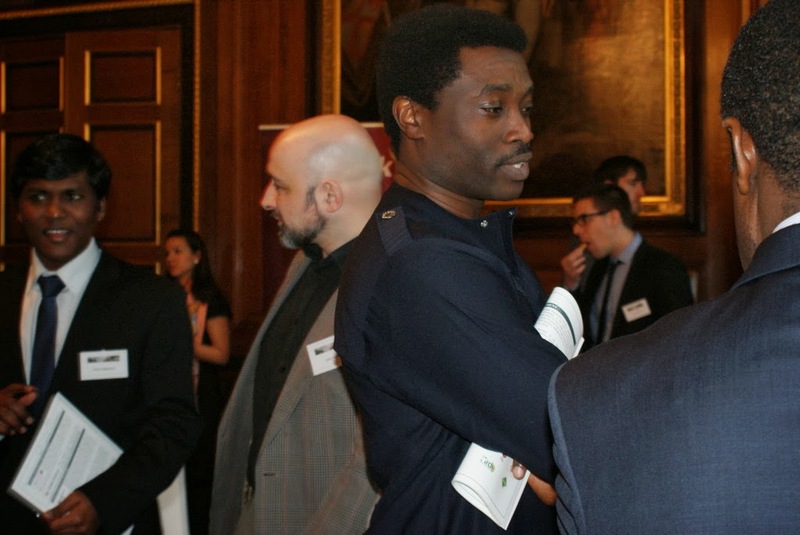 One of the Nigerians living in London who attended the event, Michael Adeleye said he was really thrilled to have been able to participate in the forum. 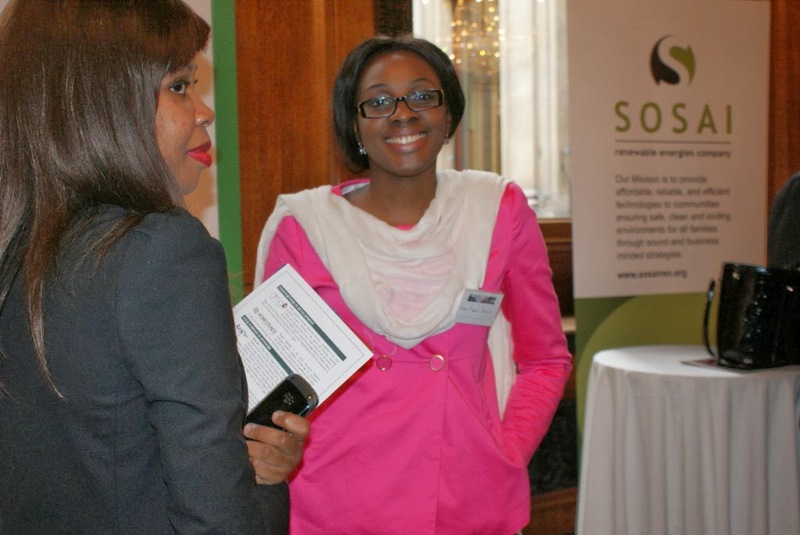 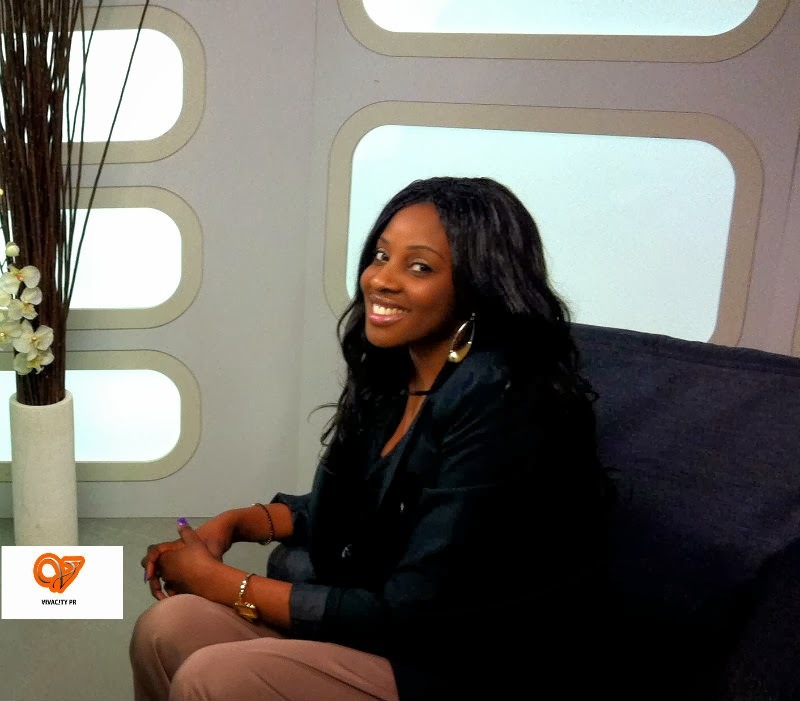 “It’s certainly been an eye opener for me as I’ve never been to Nigeria and I was hoping to get some insight into the market”. 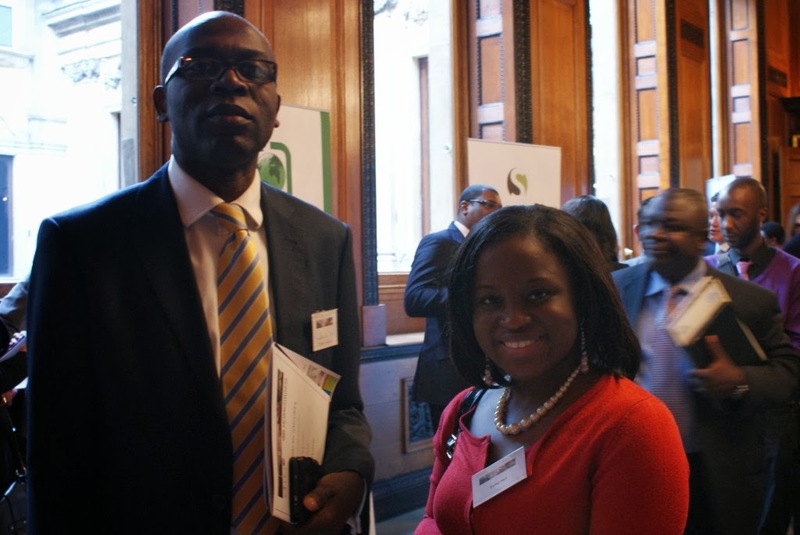 Another participant Adeola Olaosebitan said that he was quite impressed by the variation in ideas and projects that were presented at the forum. 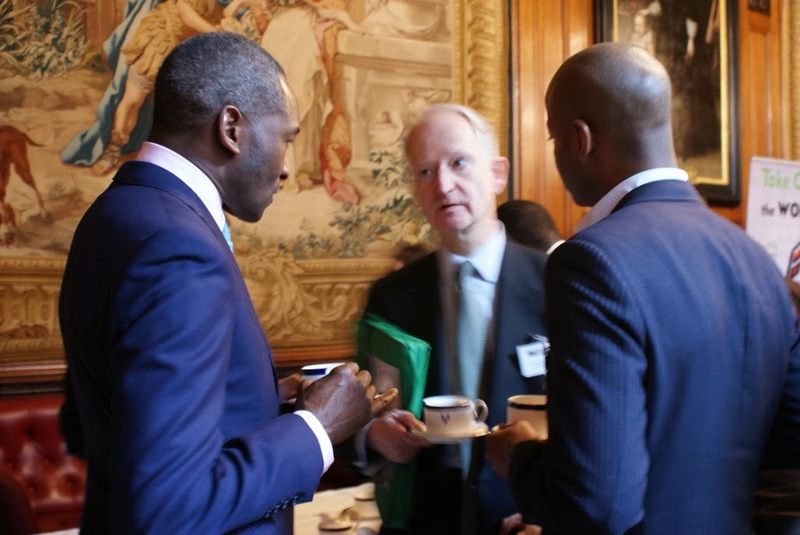 “Nigeria has so much more to offer than oil, this event was a great way to showcase the amazing talent and opportunities available in Nigeria for the discerning investor”. 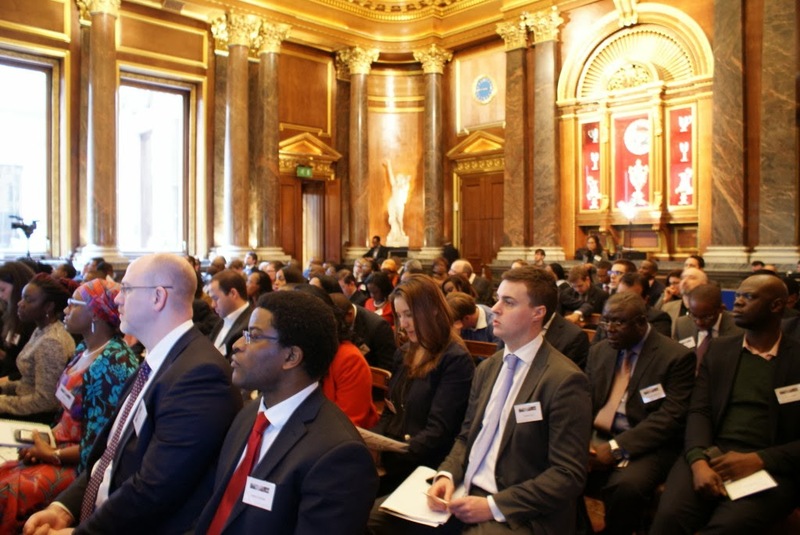 Other dignitaries at the event were Peter Carter, UK Deputy High Commissioner to Nigeria, Ambassador Oluwatoyin Kayode Lawal, Nigerian Deputy High Commissioner to the UK, Kolapo Lawson (Chairman, Agbara Estates Ltd), Ibukun Adebayo, Director Emerging Markets, London Stock Exchange and Henry Bellingham MP, Director DMA.